FC Barcelona sealed a place in 2013-14 Copa Del Rey Semi-Finals with spectacular fashion by destroying Levante 5-1 at Camp Nou in the second leg. The tie was more or less sealed in Barca's favour in the first leg, when a Messi inspired Barca scored four times away from home. This take the aggregate to 9-2 in favour of Barca in two leg. FC Barcelona will now face either Real Sociedad or Racing Santander in the semi-final. The second semi-final will be a clash between the two Madrid heavy weights - Atletico Madrid and Real Madrid. Some say, this was the precise moment when Pep Guardiola's dream team started. Goals from Pique, Pedro and Alexis gave Barca a comfortable victory which put them back on the top of the table. What surprised everyone is that Lionel Messi has not yet opened his La Liga account for the year 2014. Is it a mini-crisis? 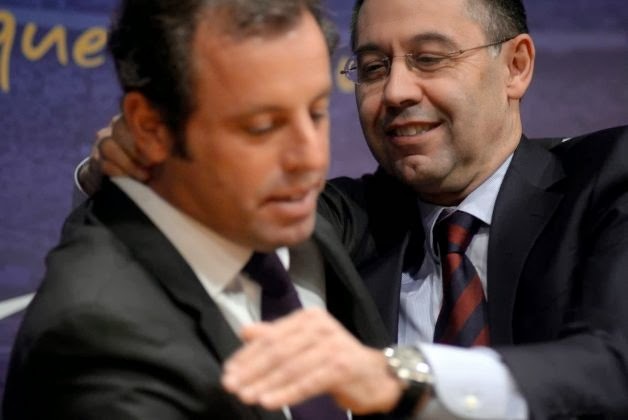 Sandro Rosell Quits Officially, Installs his Puppet to run the show! So finally it has happened. Rosell has announced yesterday that he will step down as President of the Club following a Spanish Court's ruling that there was enough doubt for it to start an investigation on the Neymar deal. Sandro Rosell's time at Barca would be remembered as the time where football took a back stage, and all other things were rushed to the front. 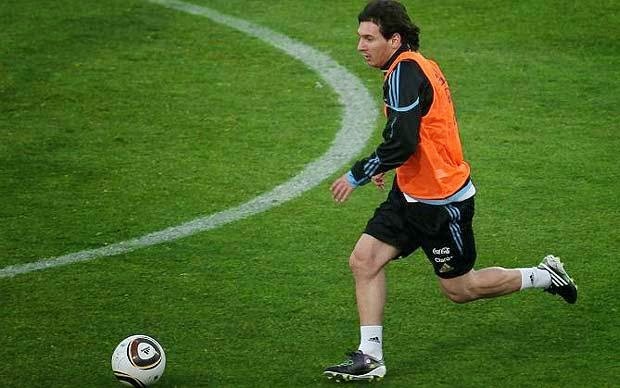 His decisions has left the footballing team struggling without reinforcement in crucial areas in the field. He came to power on a huge mandate vowing to correct the club's financial debt situation( something in which still there is no clarity), reintroduce the Catalan identity back to the club and also to correct everything and whatever Laporta did. Now Laporta was no saint, but to target Cryuff in order to get one on with Laporta was cheap. And that resulted in the club Legend, Cryuff moving away from the club, that got Guardiola upset and he moved; but that was not all. Barca - 1, Levante - 1 : Is it Two Points Dropped or One Point Gained? Barca dropped two points away from home against Levante which could see them lose the top position in the La Liga. We lie on top with one point ahead of Real Madrid after the draw but that could all change depending on how Atletico perform against sevilla later in the night. It was an extremely difficult struggle especially after going down so early in the match. Barca found it extremely difficult to break the well organised defense and whenever we came close the keeper, Navas and defender Juanfran pulled off out of the world saves. Martino coontinued with his rotation policy, this time making a number of changes from the side which started against Getafe midweek. Messi started his first league game of 2014 and partnered Pedro and Alexis. Cesc, Busquets and Xavi made the midfield trio. The defense had Montoya, Pique, Mascherano and Alba guarding the goal infront of Valdes. 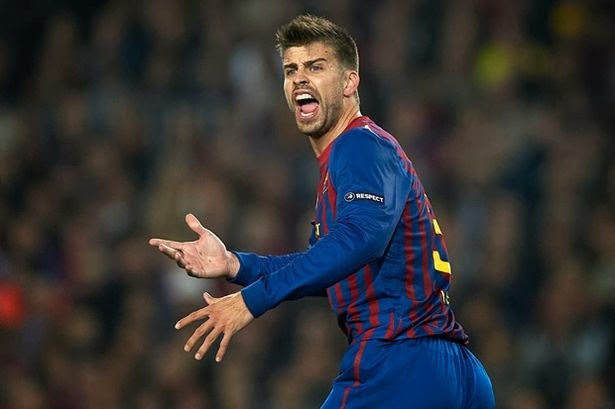 Gerard Pique's brilliant equalising header against Levante away from home. Lionel Messi continued his goal scoring streak after the recent return from injury, scoring both the goals in a 2-0 victory over Copa Dely Rey second leg clash against Getafe. 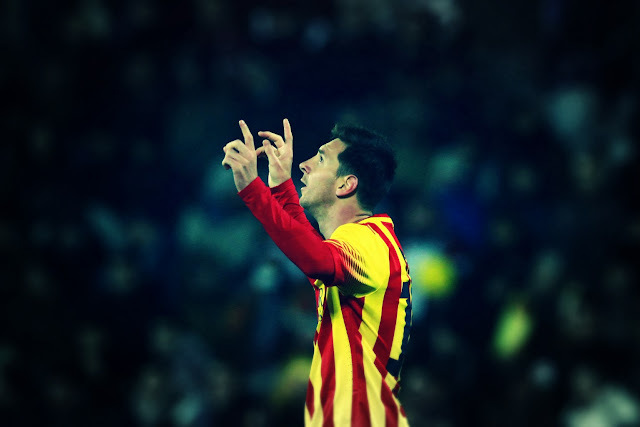 We were fortunate to see yet another Golazo of the little Argentinian. Haven't got the chance to watch it? Don't worry watch it in the video below. It's worth the wait. Do Barca fans value Lionel Messi less? "There is so much that people take for granted"
There is no doubt that the recent exploits from Barca's forwards have left the fans extremely satisfied. They are satisfied to such an extent that there are so much discussions happening about how Barca finally managed to kick the dreaded Messidependencia out, how the Pass First to Messi attitude has changed and how Barca have suddenly realized missing Messi is not a big thing! This leads one to wonder whether the only group who values Messi less is the Barca fans themselves. Even Real Madrid fans tend to believe that Messi is what makes the difference to this Barca side, even though they rate him below Ronaldo. All this is happening when a study commissioned by three leading European Clubs have placed his value at staggering 400 Million Euros. And there are reports that a club is willing to pay his 250 Million buyout clause. If he is valued this high, then why Barca fans tend to suggest that missing Messi does not make much of a difference now, especially with Neymar's arrival? If it's really true then we could definitely cash on him! Full Highlights from last night's Barca's 4-0 victory against Elche. 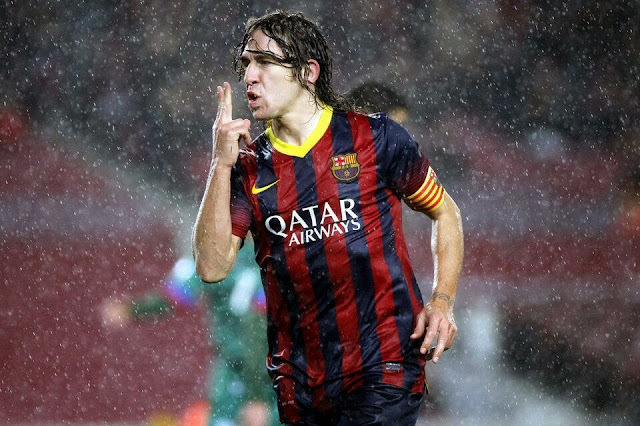 Pictures from Yester Night's encounter against Elche. 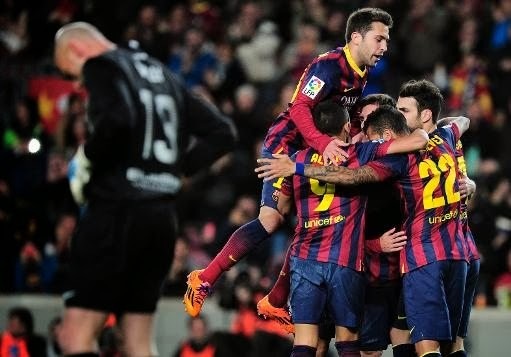 Barca started the new Year in spectacular fashion. Alexis Sanchez sensational free kick goal against Elche. 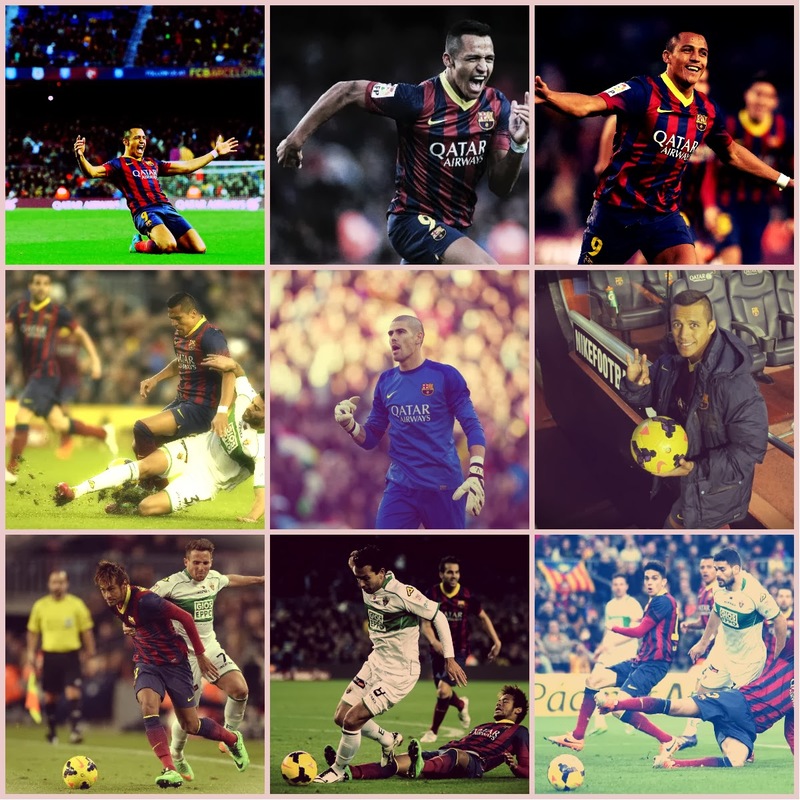 Alexis Sanchez started 2014 in spectacular fashion scoring a sensational hat-trick to seal Barca's 4-0 victory over Elce. With this victory Barca retain their top position on the League table. 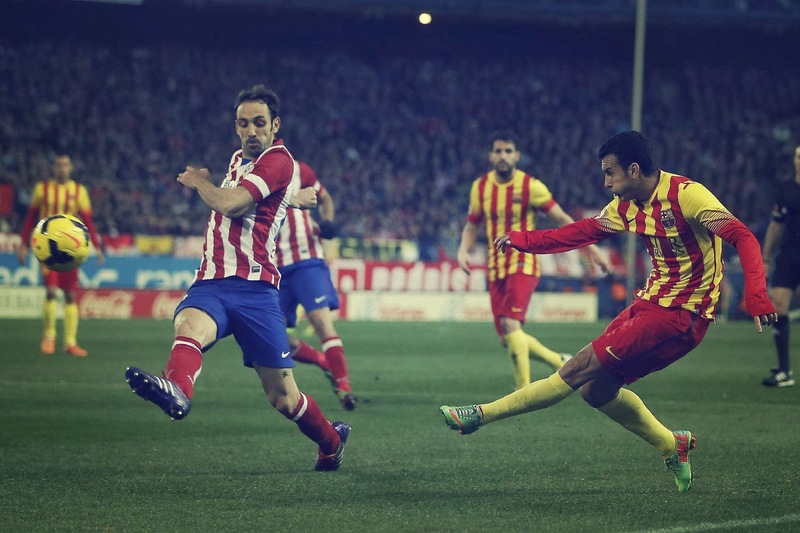 Pedro making it 2-0 against Elche. Alexis Sanchez had the honour of opening Barca's goal account in a 2014 New Year. For Football in India, STAR Sports could be the Biggest Villain! "Greed is so destructive. It destroys everything. - Eartha Kitt "
Football fans in India had experienced this feeling before, especially La Liga fans - The feeling of being non-existent in the Grand schemes of things. We La Liga fans faced it some years back when one fine morning Star Sports announced that they won't be telecasting the Spanish League anymore. What shocked us that it happened in the 2009-10 season, when Football's greatest current superstars Lionel Messi and Cristiano Ronaldo all were playing in Spain? Majority of the footballing superstars were playing in Spain, but still Star Network deemed it not necessary to pursue the rights to telecast La Liga. The next season Dubai based Ten Sports bagged the rights and La Liga fans were pretty happy with the continued coverage(even though their pre-match analysis program tortured us a bit). Last season STAR SPORTS once again jumped in the pool and won the rights for La Liga for the next three years. Followers of this blog will do well to remember that I did warn you to get ready for Step Motherly treatment of La Liga over EPL. But it looks like that warning was nothing compared to what STAR SPORTS had in store for us!